Extended to March 31, 2017! The gallery is next to the Pasadena Playhouse, so I’ll be at the gallery before performances. 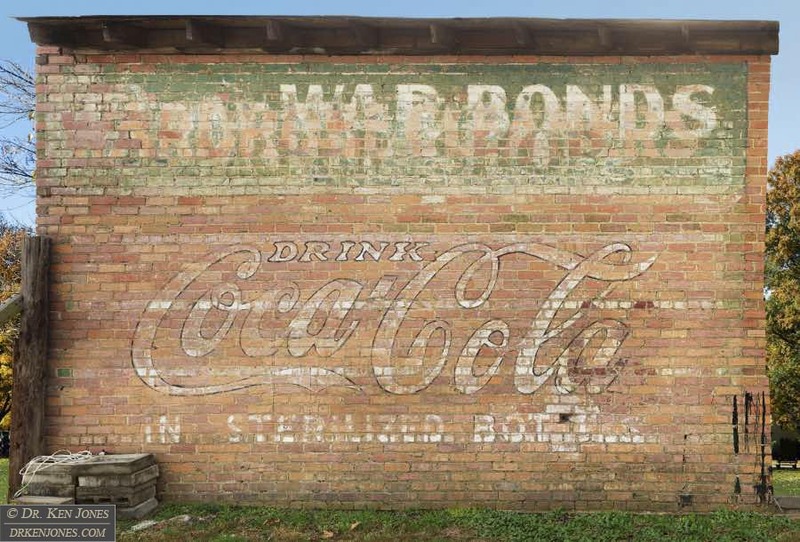 Painted by people who called themselves “Wall Dogs”, ghost signs, or painted brick ads, once covered almost every available brick wall in cities and towns across the United States. 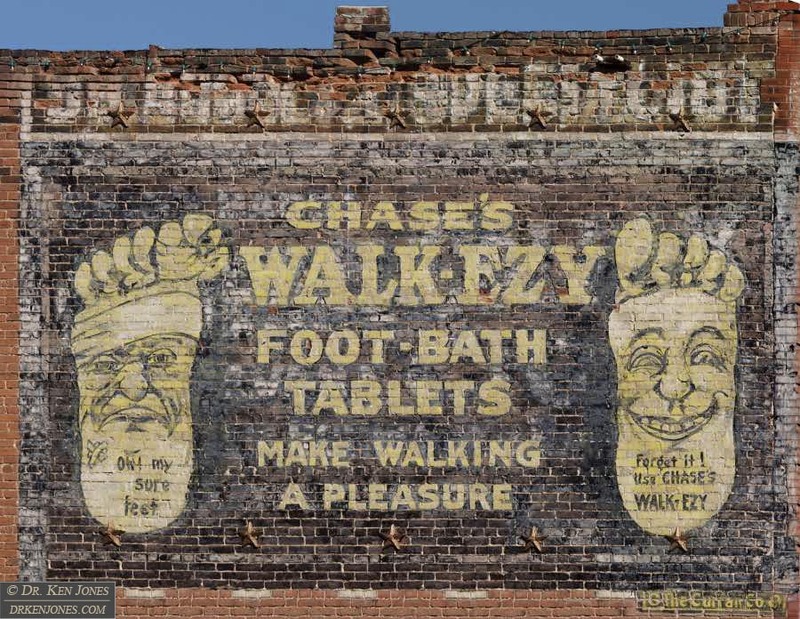 They advertised tobacco, soft drinks, alcohol, patent medicines, shoes – anything and everything. 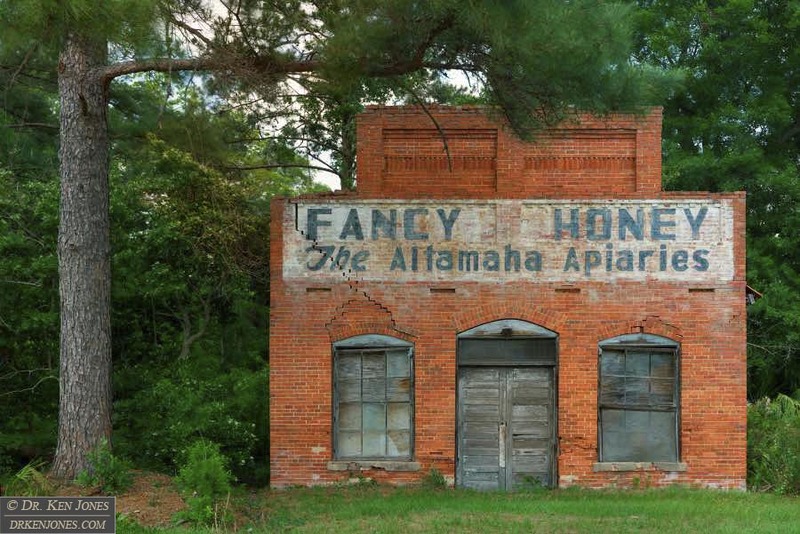 Starting in 2009, I have photographed nearly 8000 ghost signs in over 4000 cities and towns in 48 states. I photograph the signs in “high resolution” – mosaicking dozens to hundreds of individual images to produce as close to an archival version as possible. I have acquired and mosaicked almost half-a-million individual photos. I received a B.S from Caltech in 1969, and a Ph.D. from Brown University in 1974. I am a long time resident of Altadena, California. In the 1970‘s, I was a member of the Mars Viking Lander Imaging Flight Team at JPL. I was awarded the NASA Public Service award for his work on Viking Lander data. In 1979, I entered the motion picture industry working on a film for Roger Corman. Subsequently, I worked as a Visual Effects Supervisor around Hollywood with credits on films such as Titanic, The Parent Trap, Frida, and Contact. I have worked with digital photography and image processing for decades. 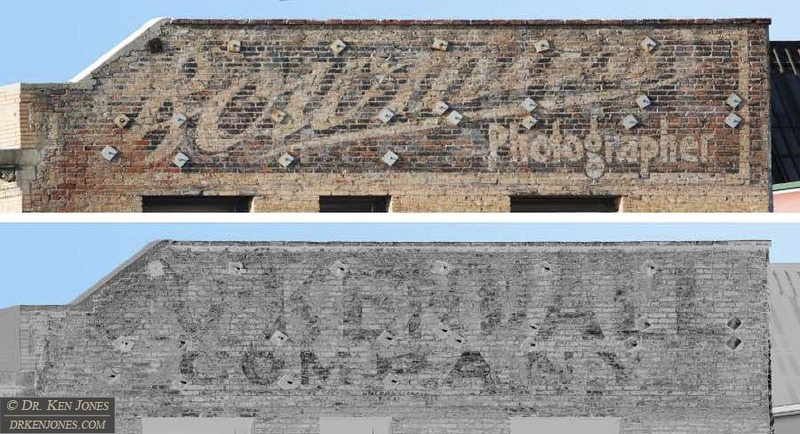 Combining technical and artistic skills developed in both aerospace and motion pictures, I have pioneered ways to photograph ghost signs in difficult situations. The challenges include removing pesky utility poles and wires that block the signs, and photographing signs in tight spaces, such as a three story high sign in a three foot wide alley. I have developed techniques to bring out the hidden ghost layers in signs, revealing the historical content of some of these signs for the first time in almost a century.